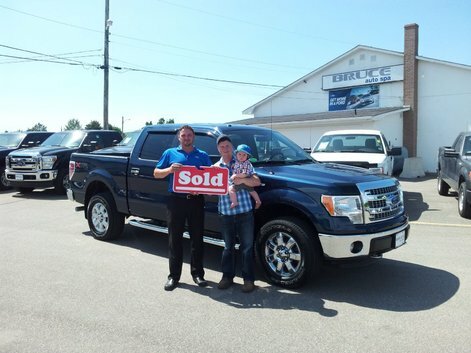 This is our third truck from Bruce Ford and we are very pleased with the friendly, professional service from Alain, Scott and the service staff. A great experience. 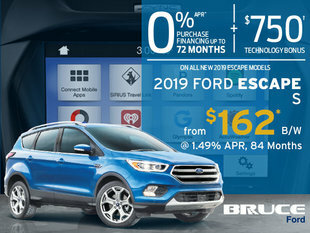 We definitely recommend Bruce Ford.